When examining the electrical system during a home inspection, inspectors check the polarity of electrical receptacles, or outlets. 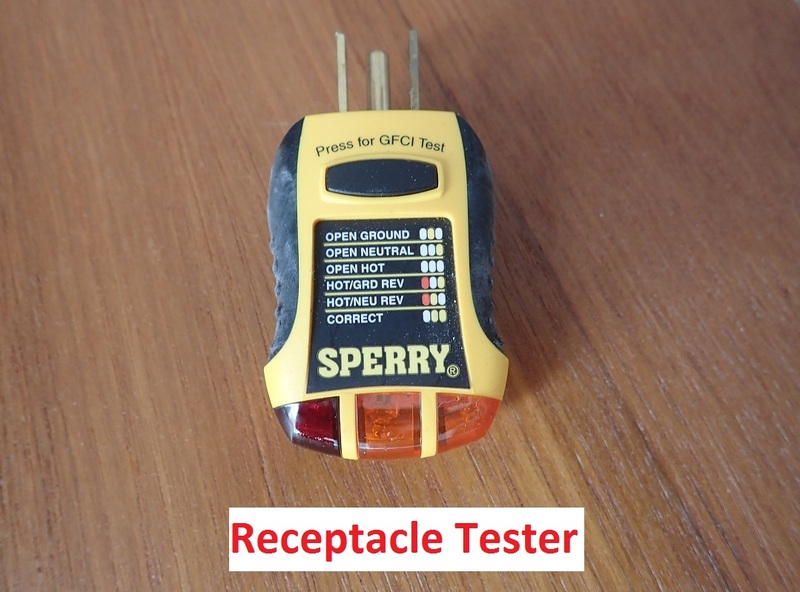 Testing for reversed polarity can be performed with a small handheld receptacle or outlet tester. Modern grounded receptacles have 3 openings or slots – one for the hot, one for the neutral and one for the ground. The hot is always the smaller of the two slots, and the neutral is slightly longer. 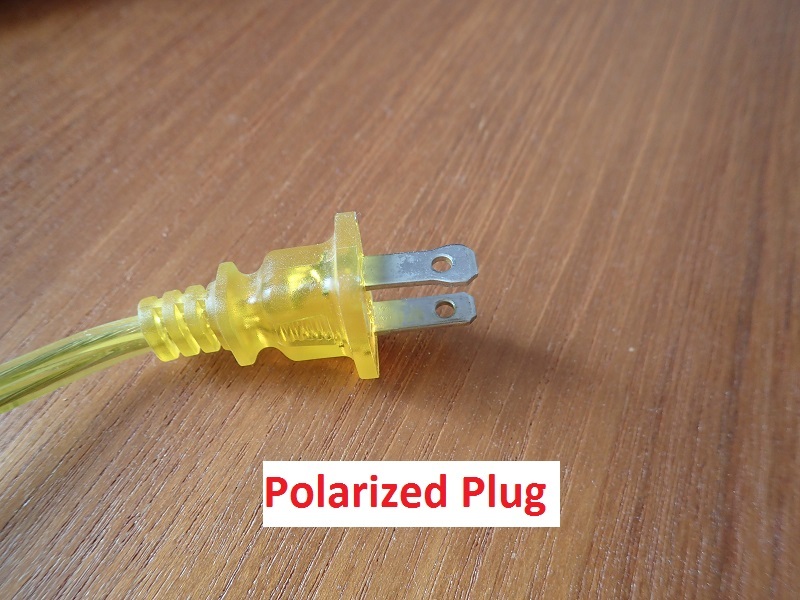 If you’ve ever tried to insert the plug from a lamp, radio or other appliance into an outlet and had to flip the plug the opposite direction, you’ve experienced polarity. Electricity flows to a device through the black, or hot wire, and returns to the source on the white, or neutral wire. When the wires are connected properly at the electrical panel and terminated correctly at the receptacle, all is fine. If the white and black wires get swapped somewhere along the way, trouble may be right around the corner. Most electrical devices have an on-off switch. Manufacturers generally wire their products so that the on-off switch interrupts the incoming power on the black, or hot, conductor where it enters the device. That means when the switch is off, there is no power to the circuitry. When reversed polarity is present, there may still be power present inside the appliance even though the device appears to be turned off. Let’s say you plug your new coffee maker into an outlet with reversed polarity. After brewing a cup of your morning joe, you flip the switch off. The power light goes off and the pot warmer starts to cool down, just as it should. 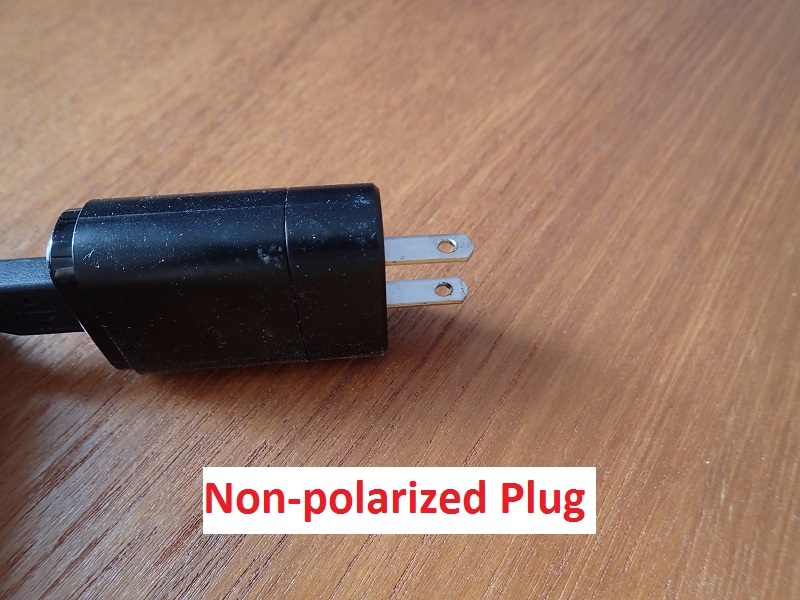 If the pot is plugged into an outlet with reversed polarity, electricity is now entering the unit on the neutral wire where it doesn’t belong. Even though the pot appears to be off, the circuits inside may stay energized 24/7. This exact condition has been known to burn out a fairly new coffee maker. Maybe a coffee maker is expendable, but what if it’s your new flat screen television or stereo system that fails prematurely because the circuits are not designed to be continuously energized by a receptacle with reversed polarity? Reversed polarity is also a safety hazard. 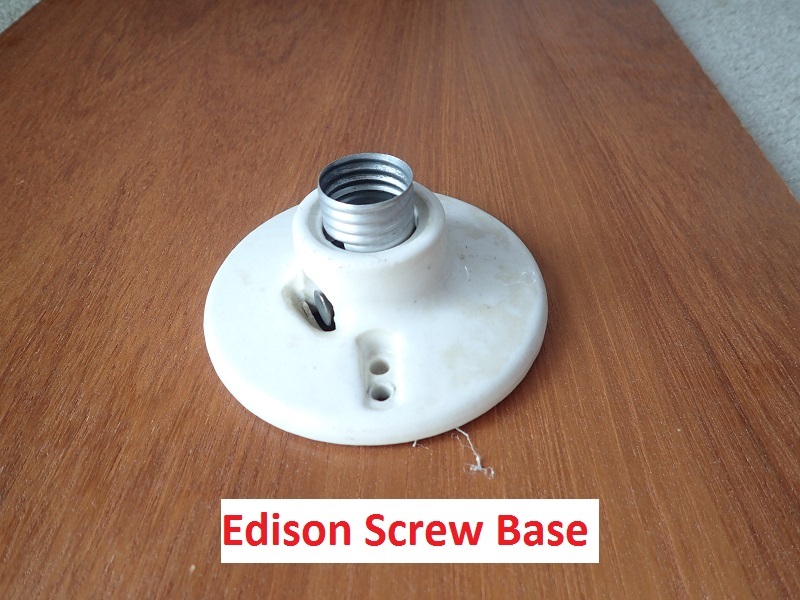 Let’s look at a standard Edison lamp socket. When the wiring is correct, the small tab at the base of the socket is hot, and the threaded part for the bulb is neutral. When the lamp is switched off, there should be no power at the exposed metal threads. However, when the lamp is plugged into an outlet with reversed polarity, the metal threads on the socket may still be energized even with the switch turned off. Electricity can flow into a person’s hand when her fingers brush the socket while reaching for the switch or while changing a light bulb. This can result in serious electrical shock. Repairing a receptacle with reversed polarity is often as simple as figuring out where the hot and neutral connections are crossed and correcting the terminations. However, reversed polarity is an indication of unprofessional work and may warrant further examination of your entire electrical system by a licensed electrician.